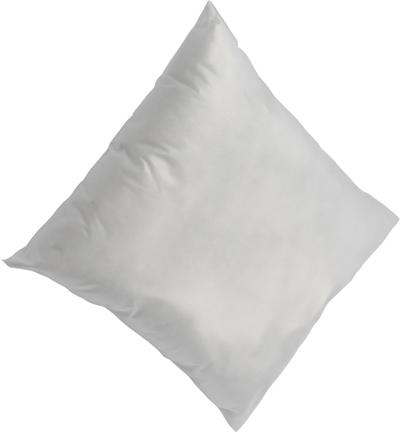 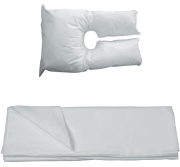 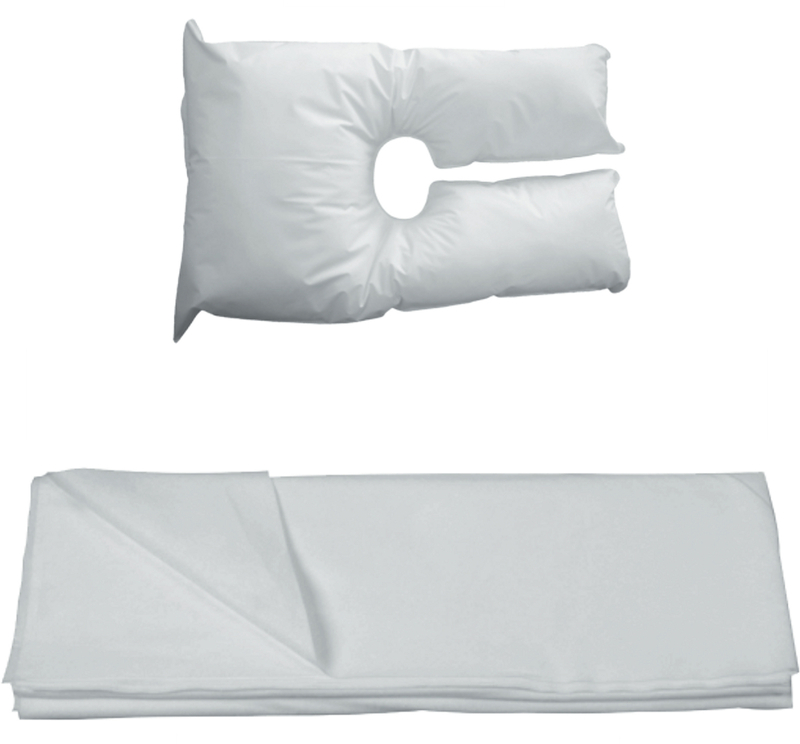 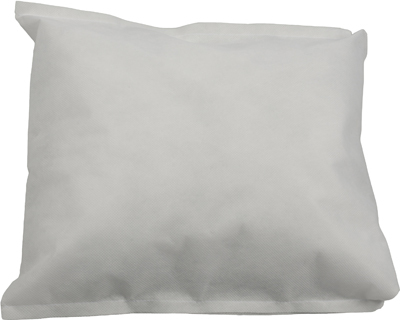 Budget reusable pillow designed specifically to be used on stretchers when transporting the deceased. 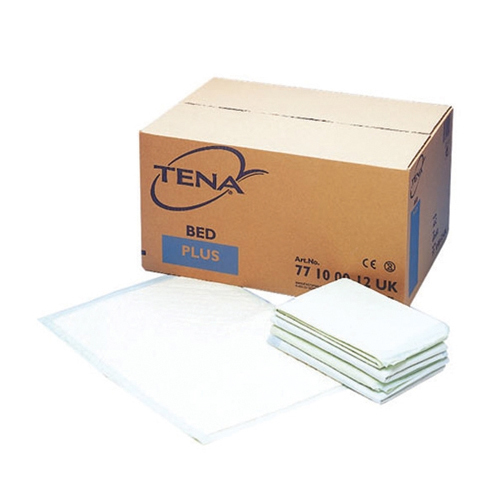 Manufactured in a wipe clean material for hygiene. 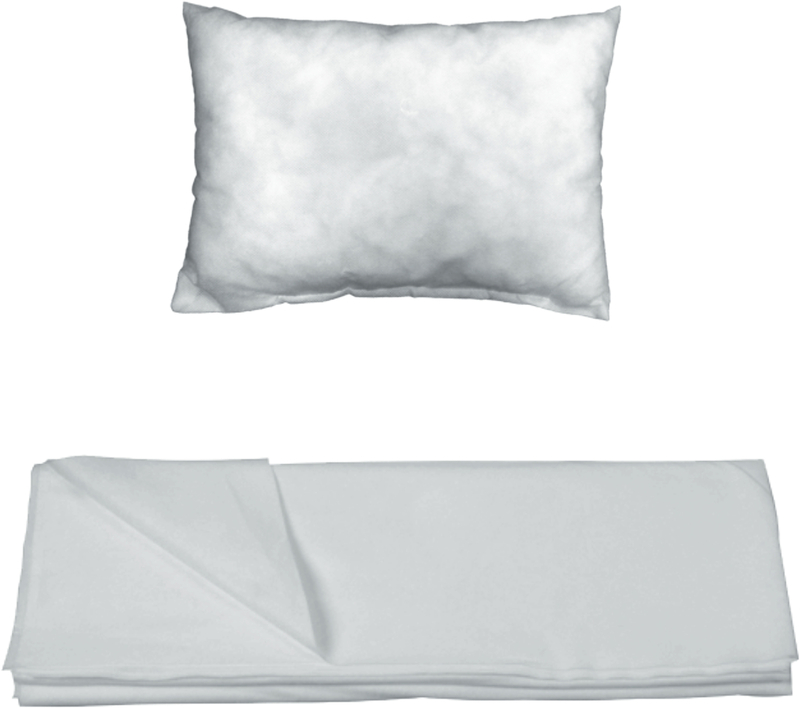 Use with disposalble pillow slip (sold separately). 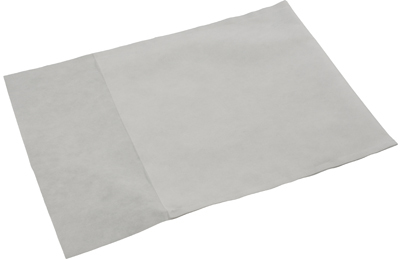 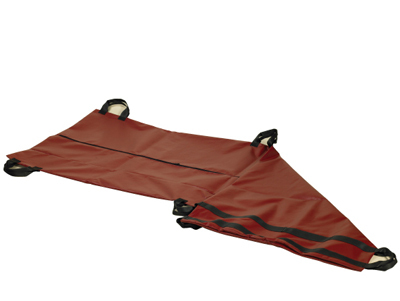 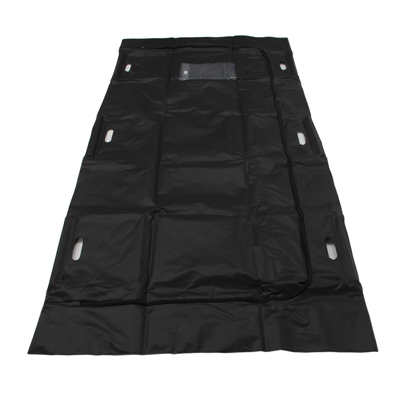 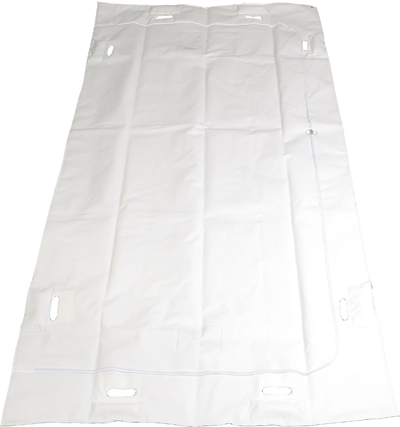 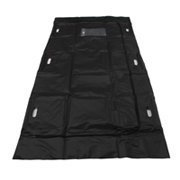 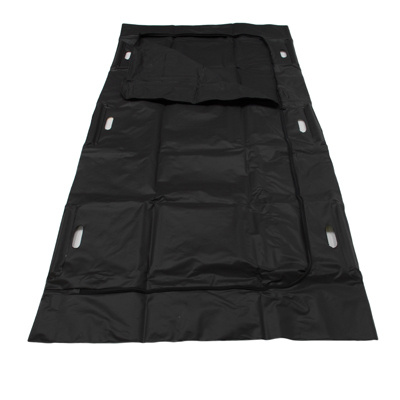 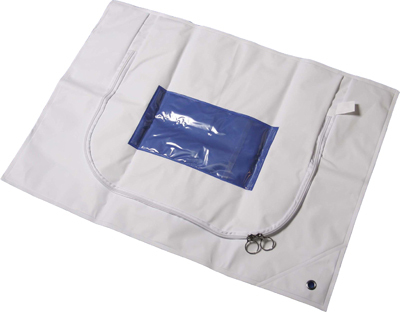 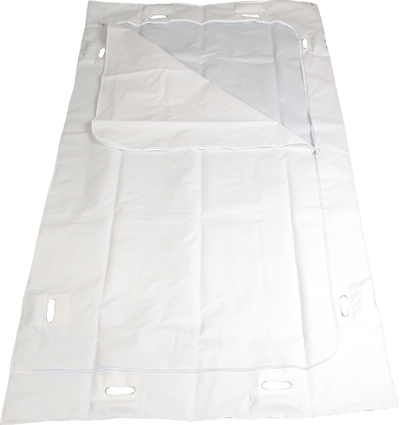 Fits around and encloses the stretcher pillow slip and reduces movement during transportation due to increased friction. 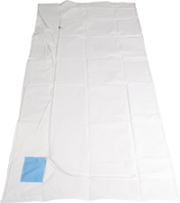 A value gown with a styled collar. 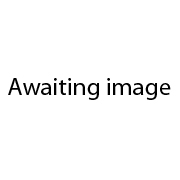 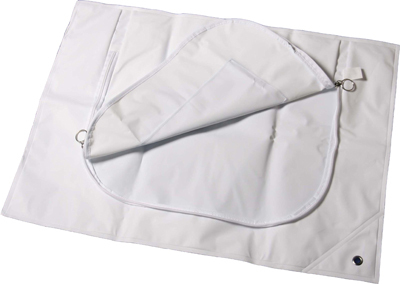 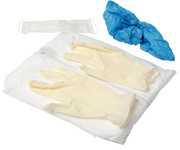 Manufactured in plain white, non-woven material and fixed with tie fastenings to the neck and waist. 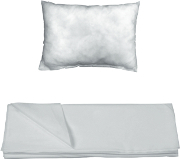 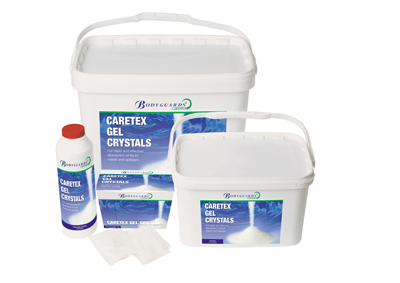 Sold individually or in cartons of 50 units (at a special discounted price).